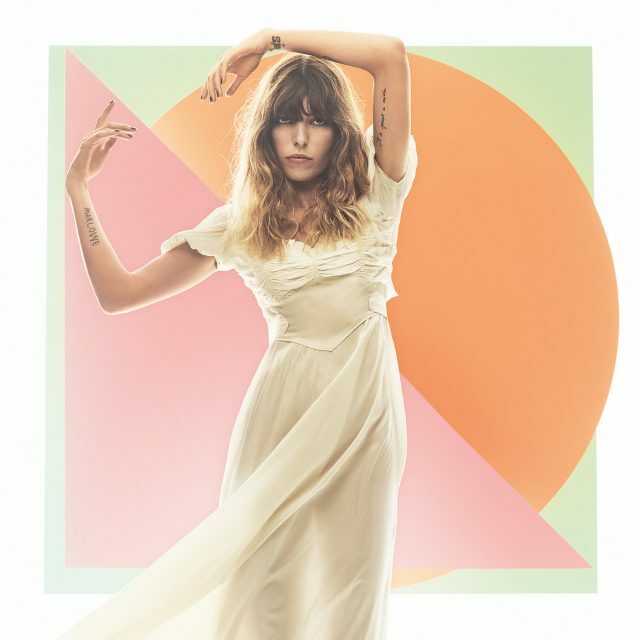 Cat Power guests on a new song from Lou Doillon, a Parisian musician and model who is releasing her third album, Soliloquy, at the end of the week. The track, “It’s You,” is an acoustic duet featuring both of their voices swirling around each other. Chan Marshall released her latest Cat Power album, Wanderer, last year — revisit our profile on her — and later this year she’ll be opening for Mumford & Sons on tour. Soliloquy is out 2/1 via Barclay/Verve.